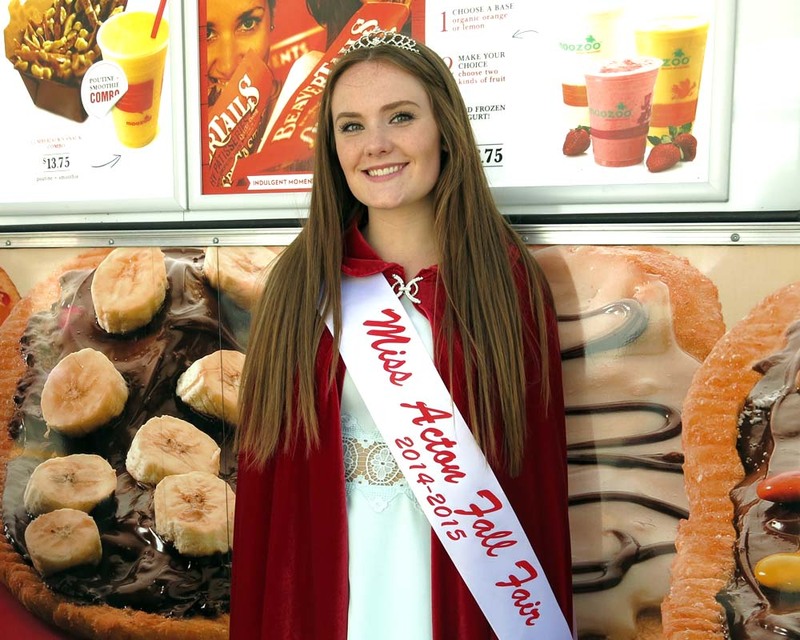 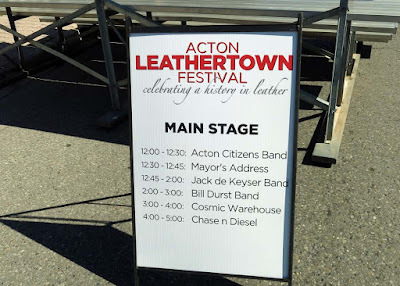 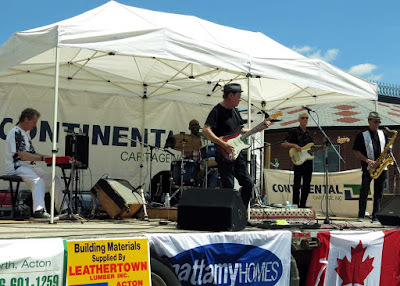 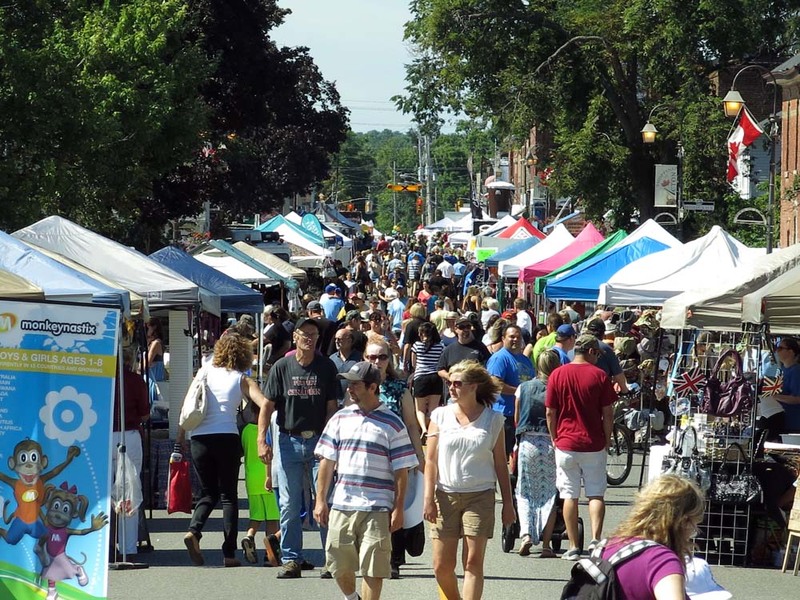 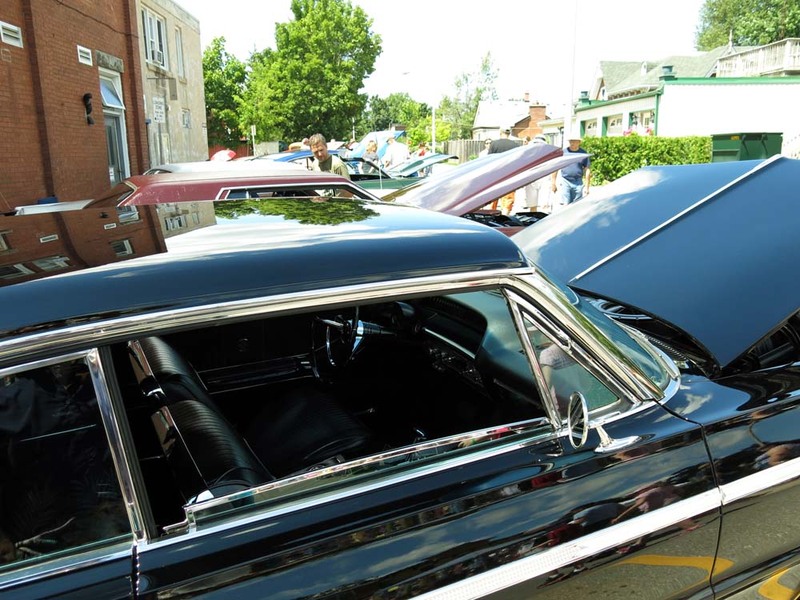 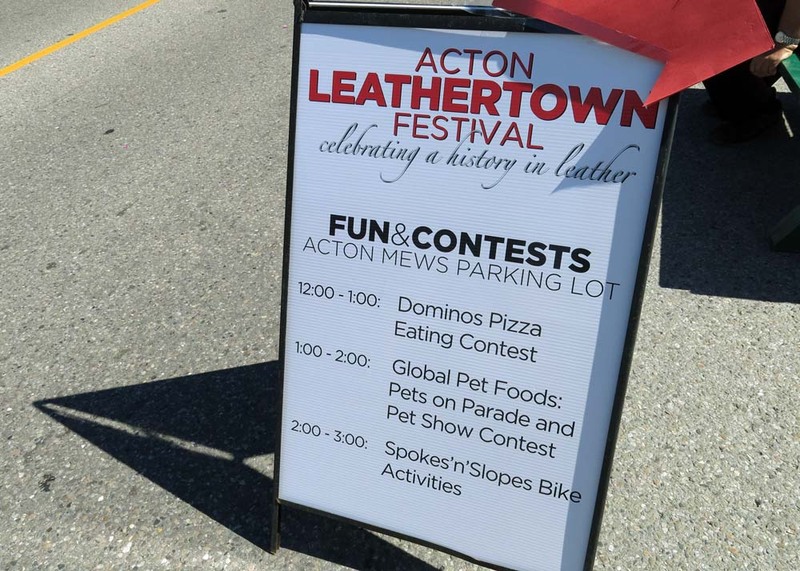 The downtown drag of the best little town in the GTA is full of fun as the annual Acton Leathertown Festival returns Sunday, August 9, 2015. 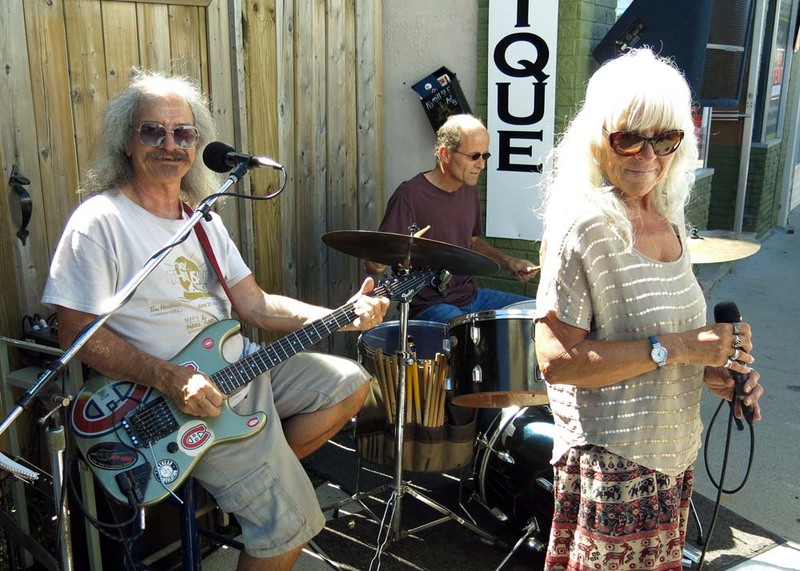 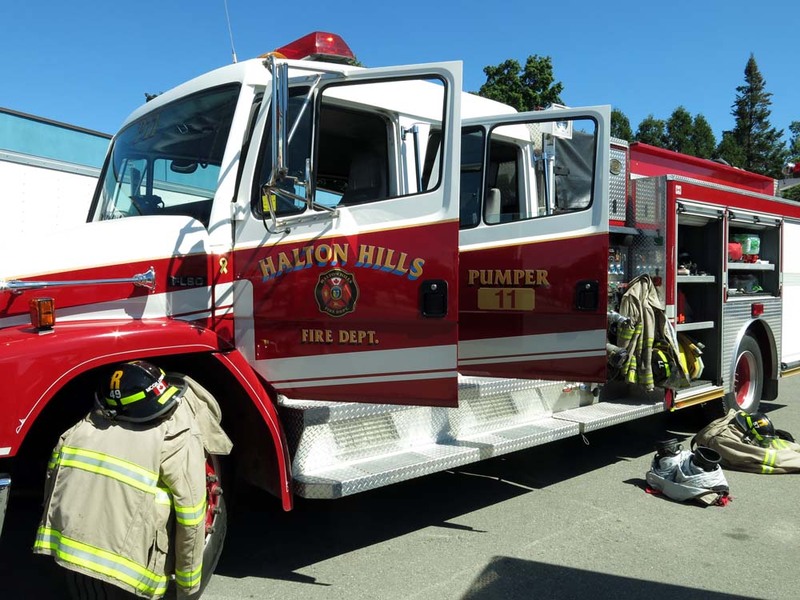 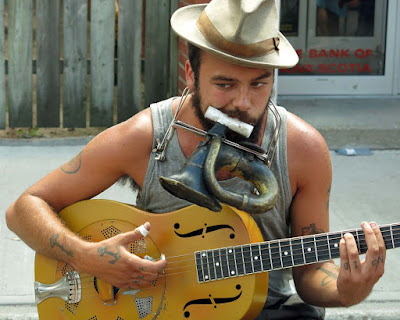 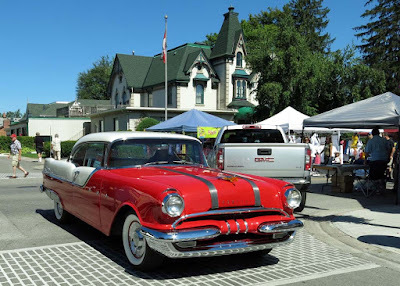 Acton, situated in lovely Halton Hills, is always worth the drive and a stroll down the main street. 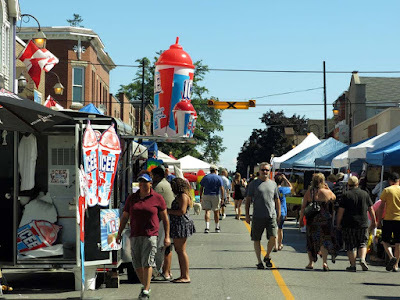 The day is beautiful and the festival runs until 5pm tonite. 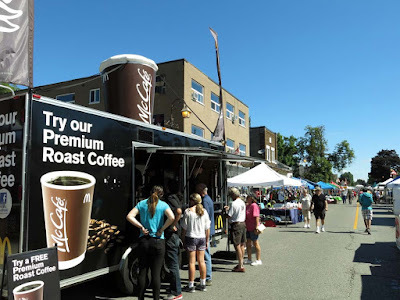 McDonalds is giving away free premium roast coffee! 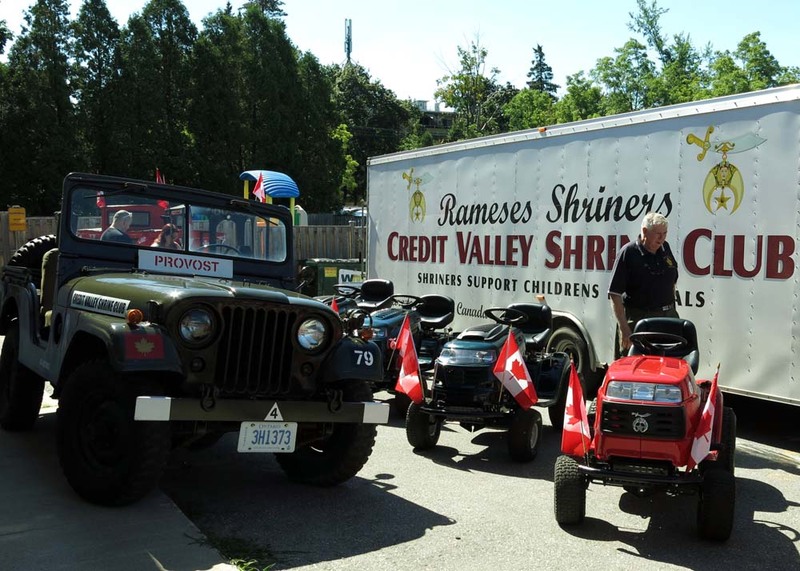 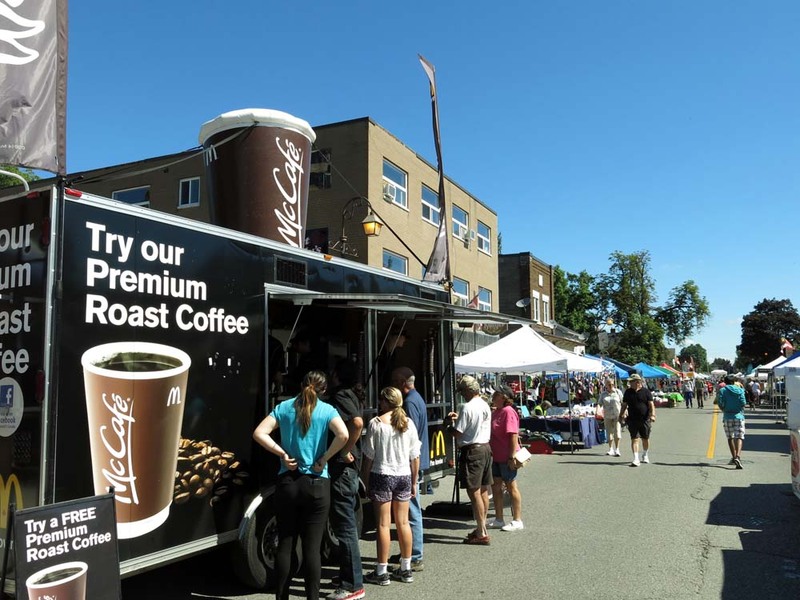 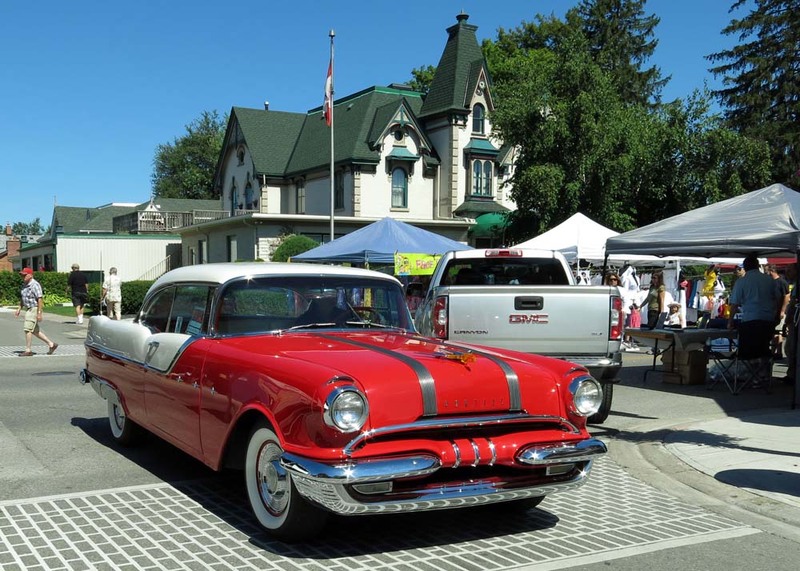 Vendors, agencies and local businesses line the streets, in between the stages, kids fun areas and the antique cars so come on by. 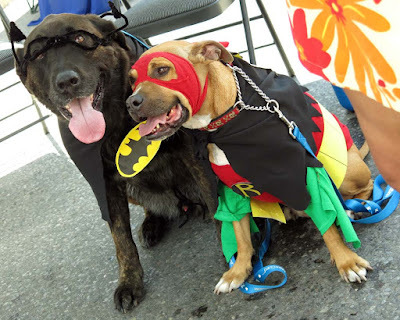 The Dominos Pizza Eating Contest is from noon to 1pm, The Pets on Parade and Pet Show Contest is 1-2pm and the Spokes'n'Slopes bike activities are from 2-3pm.